I’d like to know who’s idea the Pig Jar was! I wonder what he keeps in his humps? 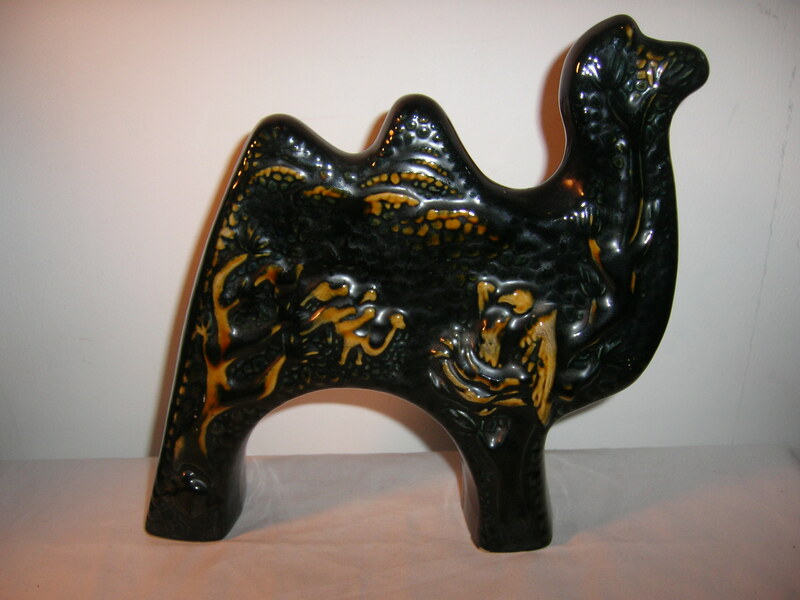 Just what I’ve always wanted – a West German pottery camel! He and the donkey are rivals. I thought they might be friends, but it’s not worked out.